"MeatEater" is a popular TV series hosted by celebrity outdoorsmen Steven Rinella, showcasing him in his best form – from hunting black bear in Alaska to tracking a mountain lion in southern Arizona. 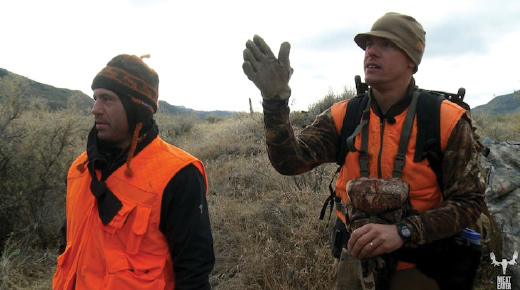 Produced by Emmy-winning Zero Point Zero, it has aired in the US on the Sportsmen Network since 2012, and enjoys a healthy following on television and via the online shop at themeateater.com. Prior to using Vimeo OTT, the producers only sold "MeatEater" on DVD. The Box Set was released several months later, in June 2014. 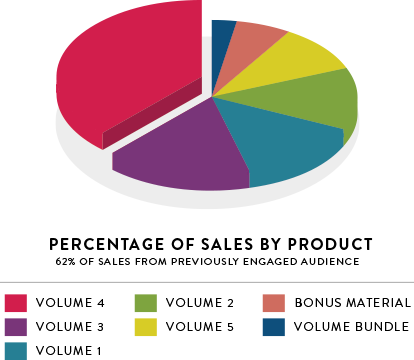 "MeatEater" had a following in the USA due to their broadcast presence on the Sportsmen Network, but lacked distribution in many other countries. Producers were constantly hearing from fans on social media from around the globe who had no way of purchasing and legally watching the series. They wanted to connect with and monetize those potential audiences. The producers released "MeatEater" with worldwide availability. 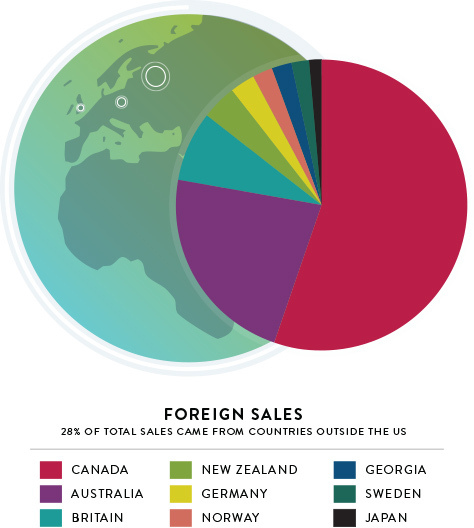 In the first 8 weeks, 28% of sales came from outside the USA. Steven Rinella had a sizable social media following and an upcoming appearance on Joe Rogan's popular podcast to promote the new season. The producers wanted to make the most of these opportunities to engage fans. To take full advantage of Rinella's appearance on Joe Rogan's podcast, they made the special coupon code — "ROGAN" — which provided customers a 30% discount off purchases on themeateater.com. Within 8 weeks of the release, 38% of customers implemented the coupon. Discount Codes let publishers run flash sales on their content. This creates demand and gets social media juices flowing freely. Bonus Material incentivizes users to buy the more robust product of content by providing a good price point and such. Worldwide releasing empowered Meat Eater to enable anyone with an Internet connection to buy their material. That’s a lot of people.